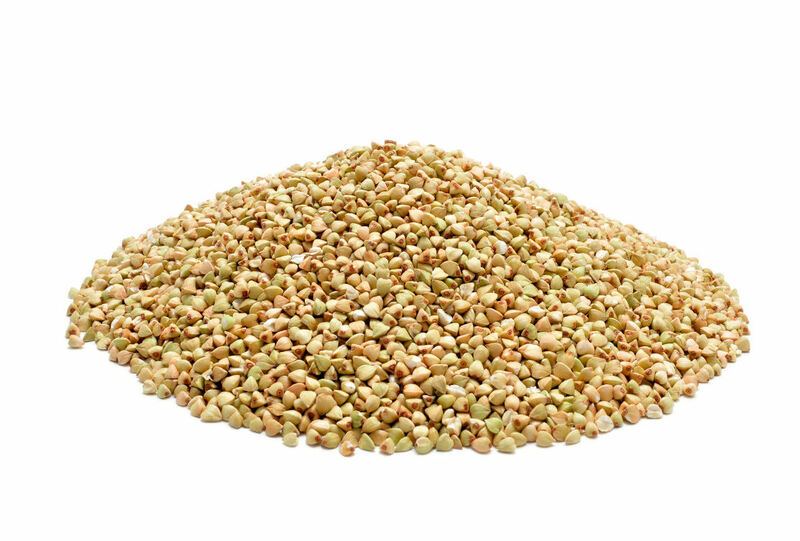 Buckwheat is a good source of fiber, copper, potassium and rutin. 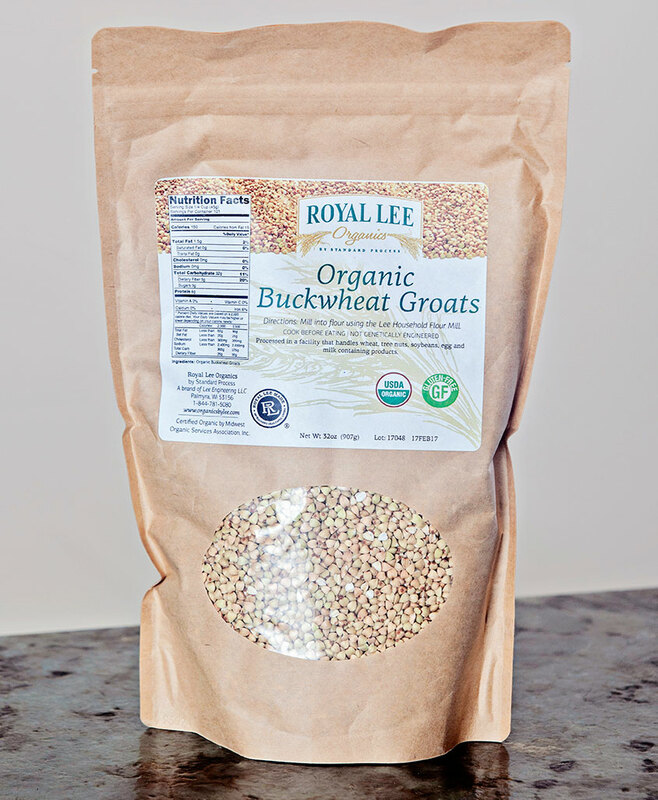 Organic, gluten-free, hulled Buckwheat Groats are the seeds of the buckwheat plant, a plant related to rhubarb. With its dark, toasty and nutty flavor, buckwheat is a tasty, gluten-free flour alternative for pancakes. It’s also delicious cooked as a dinner side dish or salad ingredient. 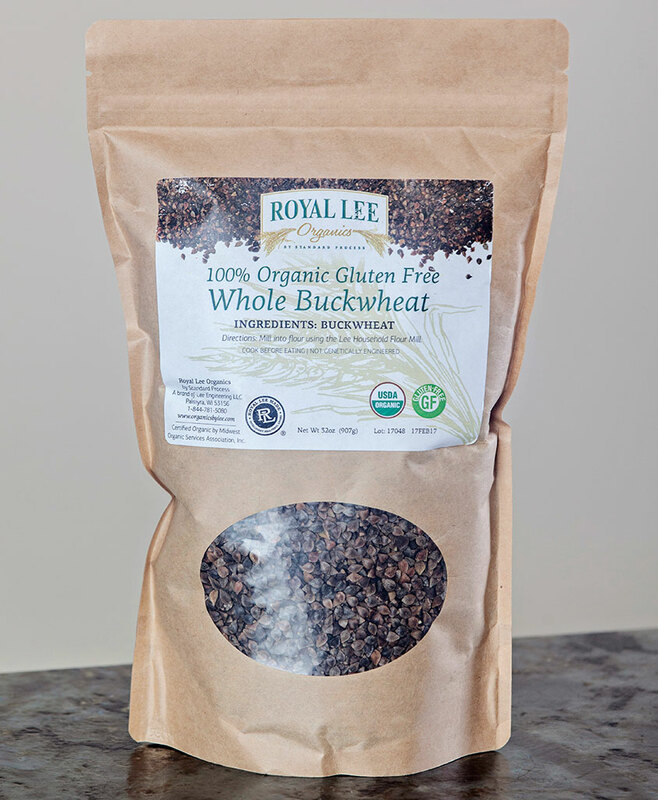 Nutrition-wise, buckwheat is a good source of fiber, copper, potassium, and rutin (antioxidants!). 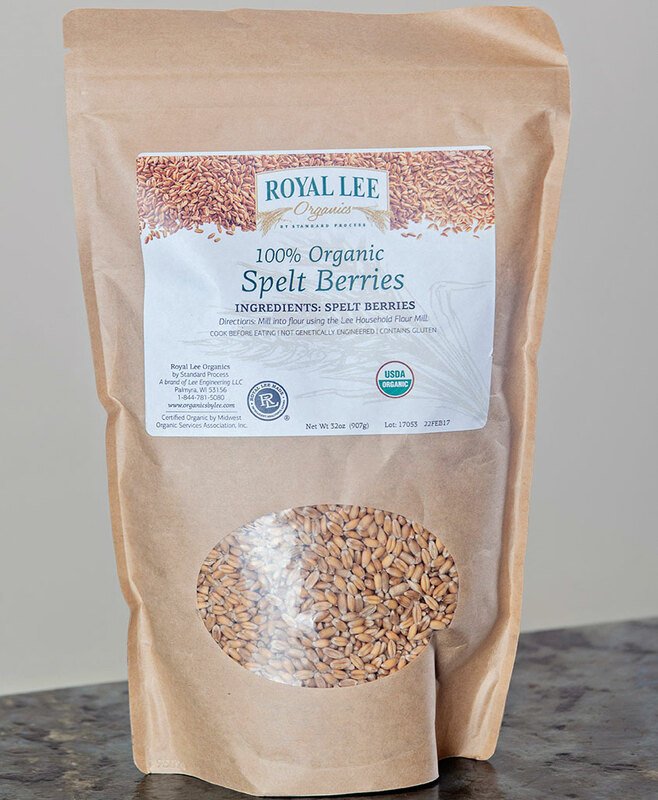 Buckwheat is also rich in polyphenols and its protein has a unique amino acid composition. What does that mean? 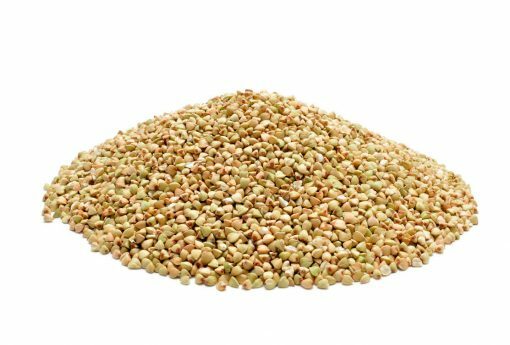 It means that consuming buckwheat will help you maintain cardiovascular health, reduce inflammation and lower your cholesterol. 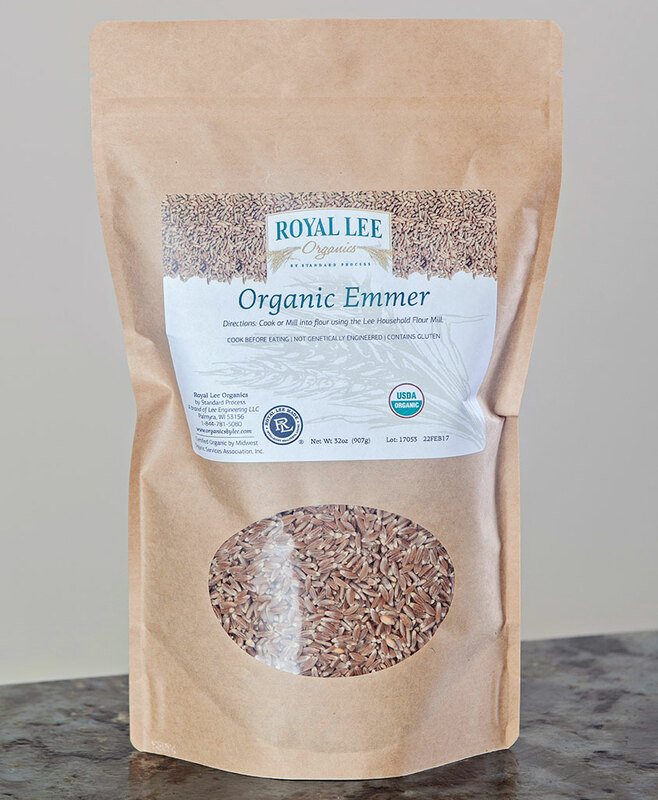 Buckwheat flour can be used for a variety of recipes and ground at the full range of coarseness settings on the Lee Household Flour Mill. Pour the grains into the hopper, select your desired coarseness and mill until the hopper is empty. Using two parts water to one part grain, bring the water to a boil and then add the groats and a tablespoon of oil for each cup, stirring frequently for about five minutes. Simmer over low heat until the water is absorbed, which usually takes between fifteen and twenty minutes. Flour made with Organic Buckwheat Groats is compatible with the Acid Alkaline diet, Atkins diet, Gluten-free diet, Low Carb diet, Macrobiotic diet, Mediterranean diet and the Standard Process Purification Program. *Processed in a facility that handles wheat, tree nut, soybeans, eggs and milk containing products.